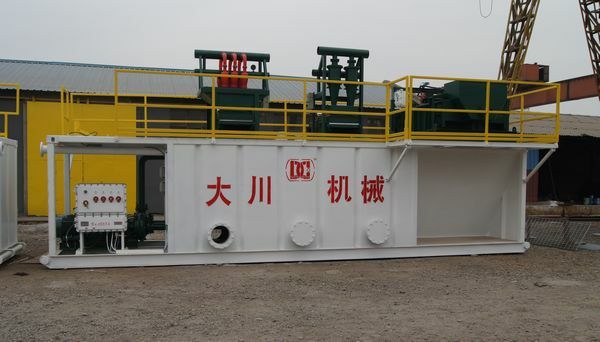 A drilling fluids recycling system is also a mixing system, and includes a centrifugal mixing pump, mixing hopper and mixing jets located on the bottom of the tanks/compartments to keep the drilling fluid agitated. As clean drilling fluid is returned to the drill via a centrifugal charge pump during drilling operations, drilling fluids return from the entry and/or exit pit are picked up via a trash pump and discharged over a scalping shaker that makes the initial coarse cut, removing large drill solids that can either settle to the bottom of the tanks or cause plugging problems with hydrocyclones. DC solids control system ensures good and efficient treatment effects of removing solids particles and gas bubbles in oil and gas drilling fluids. We design and make detail technical drawing of the system customized according to clients’ special requirements and drilling site application. In Oil and Gas Drilling field, DC technical engineer supply the drilling fluids treatment solution and customized the drilling mud control system for customs’ ZJ20/ZJ30/ZJ40/ZJ50/ZJ60/ZJ70 Drilling Rigs. 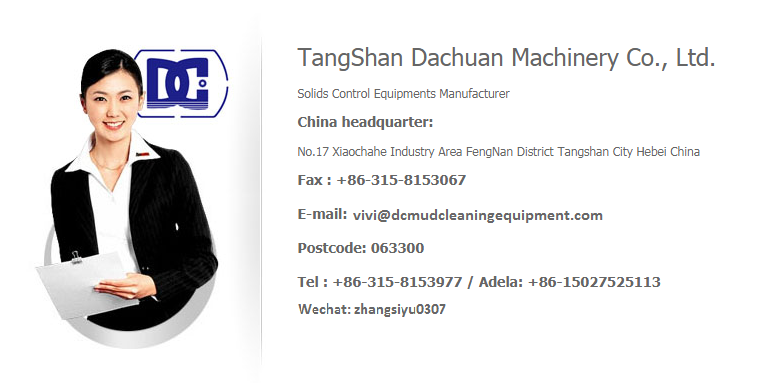 if you have any questions, please send us the E-mail: adela@dcmudcleaningequipment.com our technical engineers will reply to you as soon as possible! 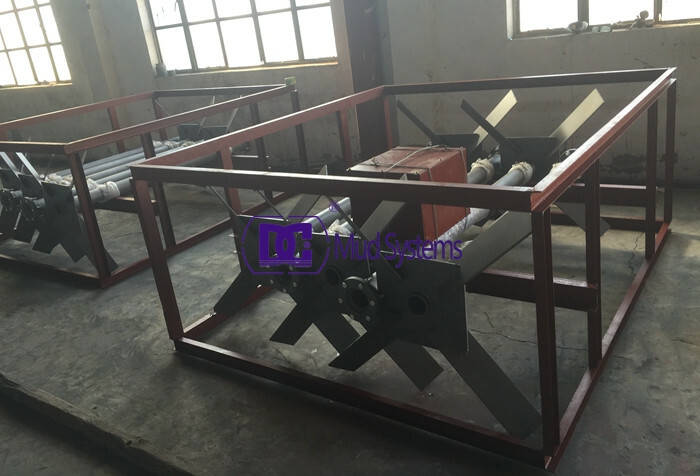 DCNJQ Series Mud Gun is a bottom type mud gun, the Mud guns are meant to provide supplemental or primary mixing in mud tanks depending on the number being used and the pit size. They are best used in tank corners to keep solids from settling and a mud agitator is placed in the tank center. 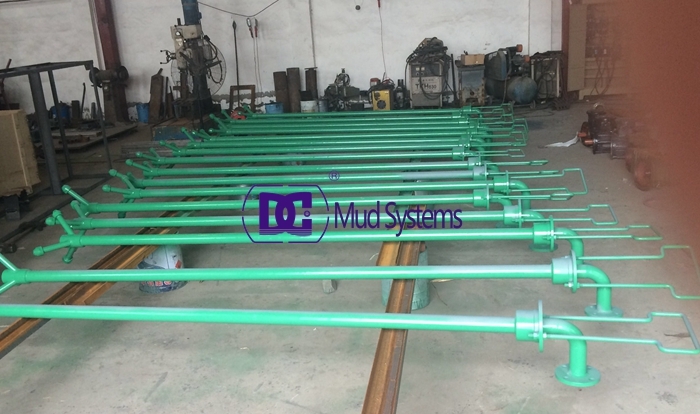 DC Solid control shipped 22pcs mud guns to our regular clients in Pakistan. The number of mud gun depends on the size of tank. Usually mud gun installed with mud line of mud tank. According the inlet pipe size, there are 2’ mud gun and 3’ mud gun for option. 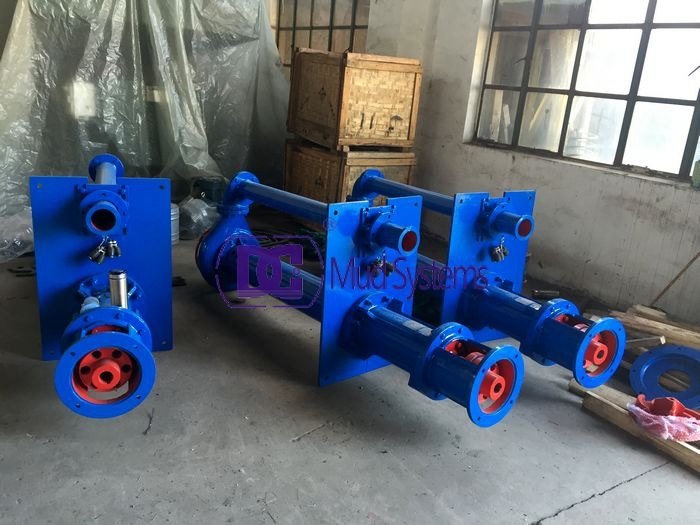 According to different structure feature, there are two types of mud gun: fixed mud gun , and rotary mud gun. 1. 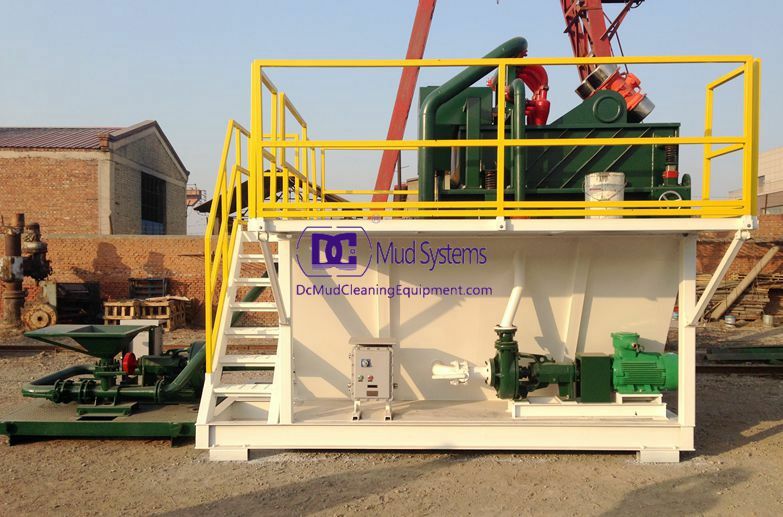 DC oilfield mud gun can be adjusted by rotating at a wide angle. 2. The jet nozzle used is both replaceable and wearable. High-pressure guns typically come in 3000 and 6000 psi ratings and require heavy-walled piping. Gun nozzle sizes range from 1⁄4 to 3⁄4 inch (6.4to 18.4 mm). Please contact DC Solid control to get more information about the mud guns. DCYZ Submersible slurry pump is usually used to pump drilling fluid with larger particle. 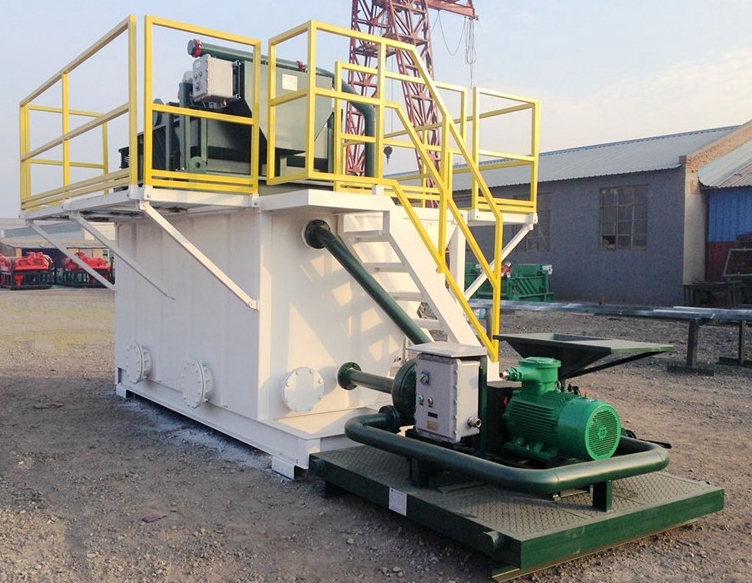 So dc Submersible slurry pump can be treated as shale shaker feeding pump. 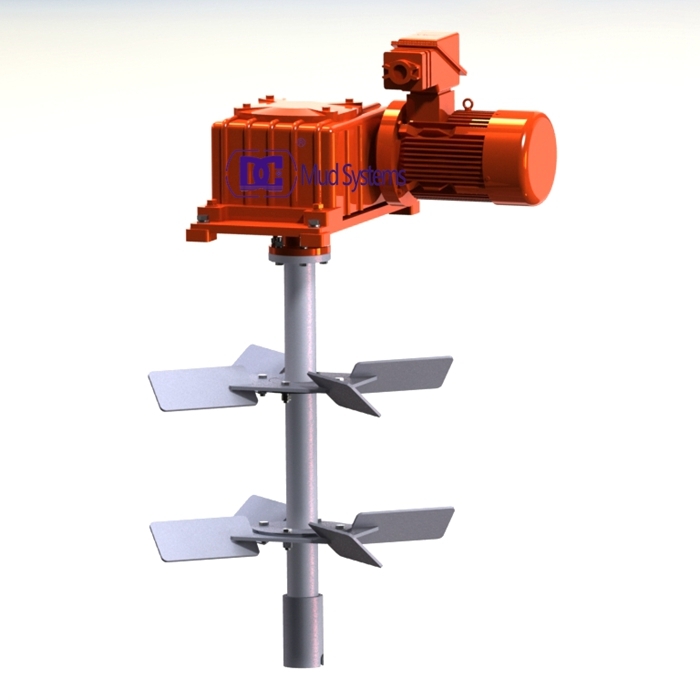 DCYZ Submersible slurry pump is vertical type save much space. 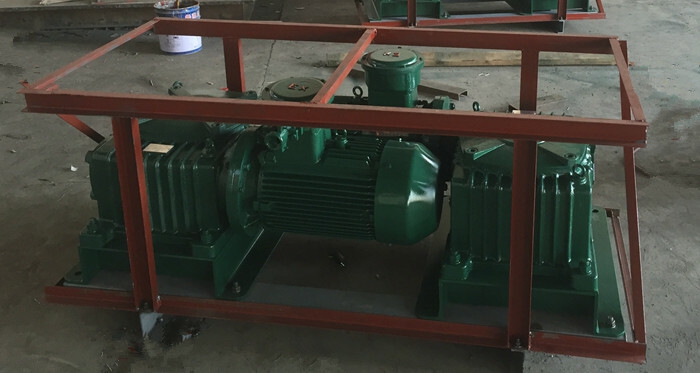 Furthermore, it also can be decanter centrifuge feeding pump. DCYZ Submersible slurry pump impeller is semi opening type this provides high efficiency. The impeller material is carbide alloy make pump more durable decrease maintenance cost. 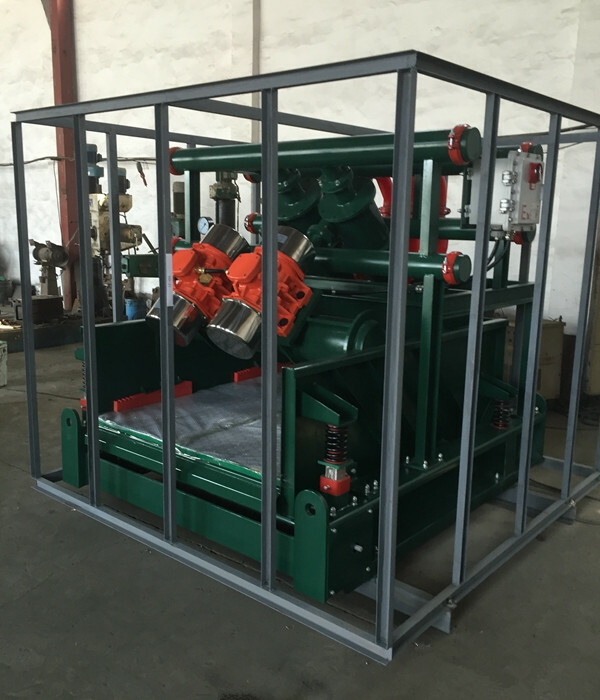 Specially designed pump frame, adapted to drilling rig, enables it to vertical movement of working part, thus providing for serviceability and checkup. The bottom part of the shaft has enough rigidity; pump impeller is set between bearings. It can supply the liquid with strong concentration of solid particles. 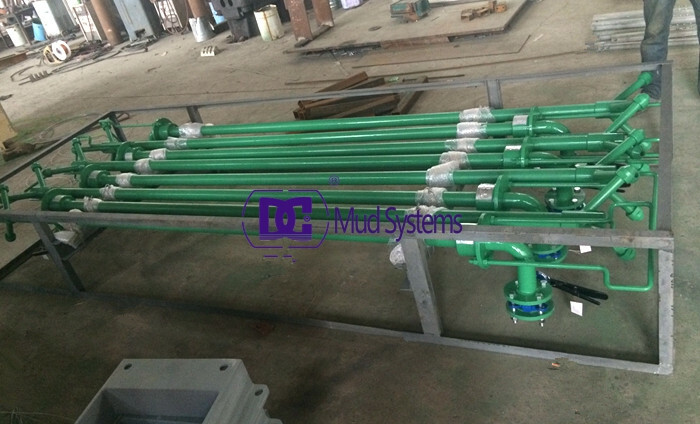 The submersible slurry pump may penetrate the liquid between 800m-2500mm under it, and may be equipped with suction pipes if necessary. 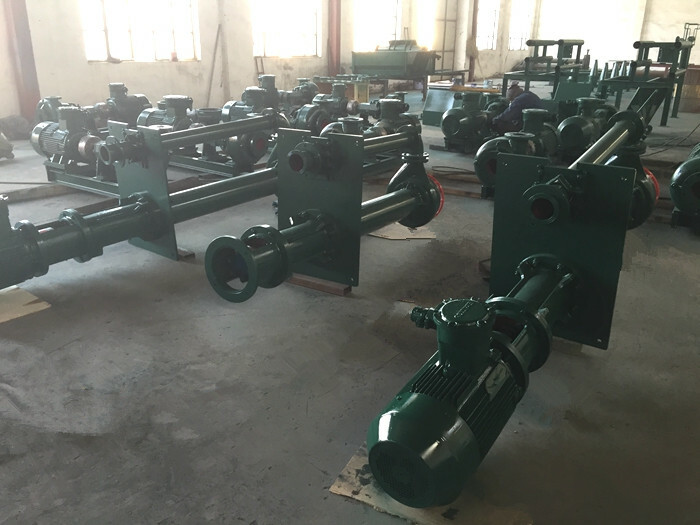 To sum up, the DCYZ submersible slurry pump is the ideal centrifugal pump for Feeding Shale Shaker from Mud Pit for HDD Mud Recycling. 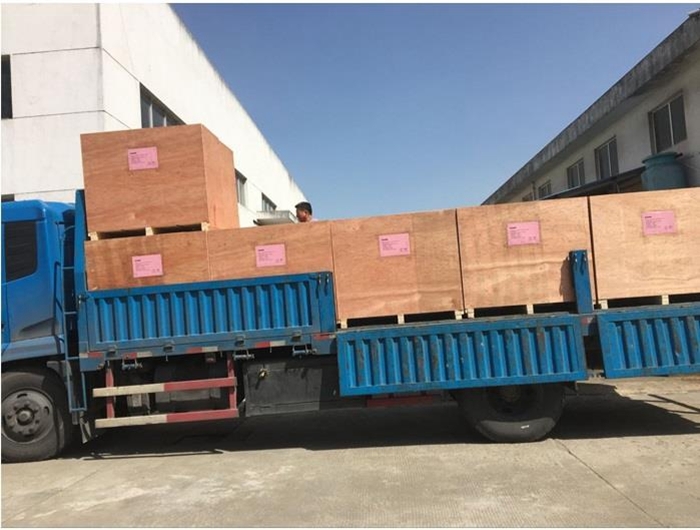 Replacement Composite Shaker Screen for MI-Swaco Mongoose & Meerkat with two or three 316 stainless steel wire shaker screen shipped abroad and now loading it in our factory. 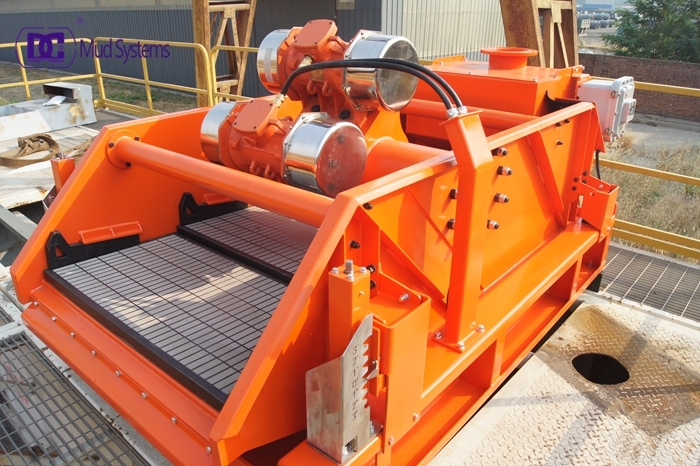 Shale shaker screen is fine mesh (single, dual or triple layered) used for filtering and separating drilling cuttings from mud (drilling fluid). It is of great importance to drilling efficiency. 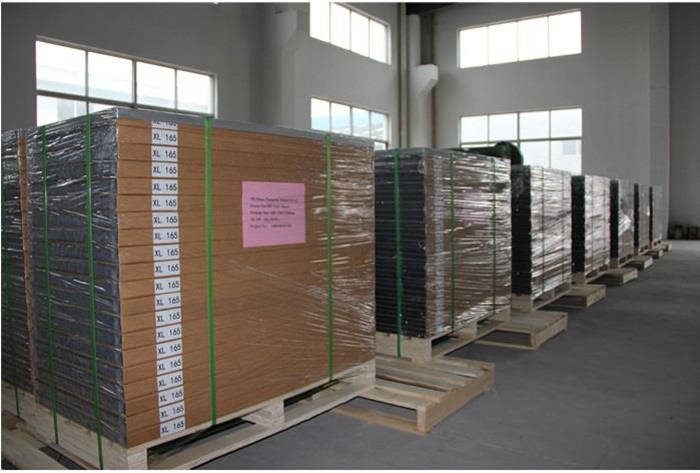 Prompt Delivery:we are manufacturer with the best delivery time. 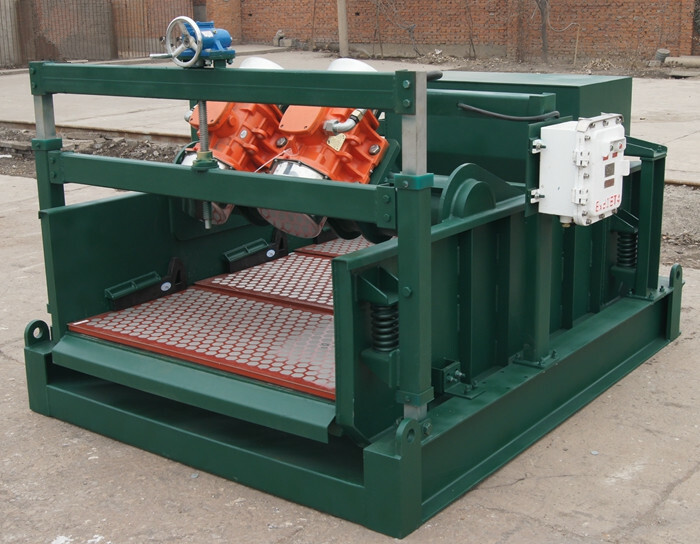 DCZX-60 mud recycling system for tunnel boring construction machinery is widely used in the purification and recycling of slurry for the construction of hydropower, continuous concrete wall, slurry shield tunnel, etc. 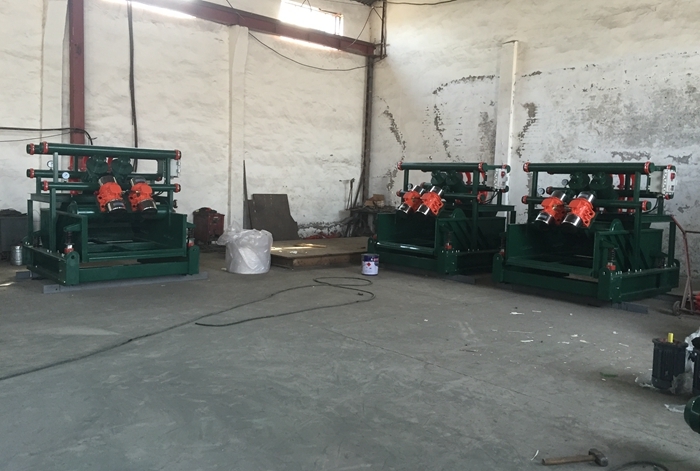 the equipment is increasingly becoming a necessity of civilized construction since it not only can cut down construcion cost, but also can reduce the pollution of the environment. 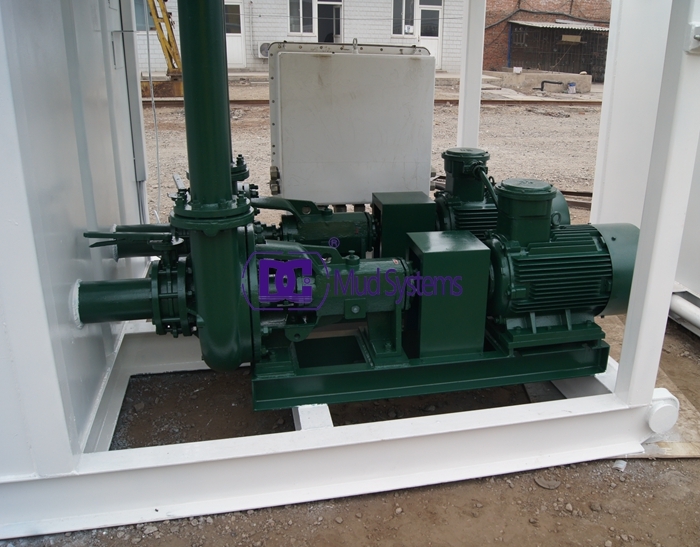 The DCZX 60 mud recycling system is consist of a 2×8′ Desander hydrocyclone , a centrifugal pump feed for the desander cones, a double deck shaker and a small tank. 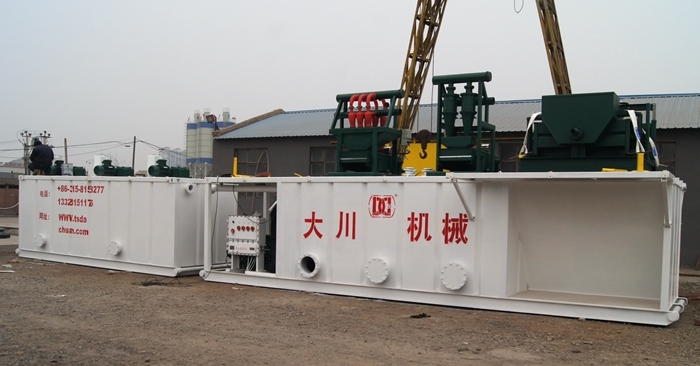 Which is a complete mud recycling system and widely used for tunnel boring. 2.If there is anything wrong with the products you can contact us in any time ,we’ll send the customer’s feedback to technology department and return the results to customers as soon as possible. 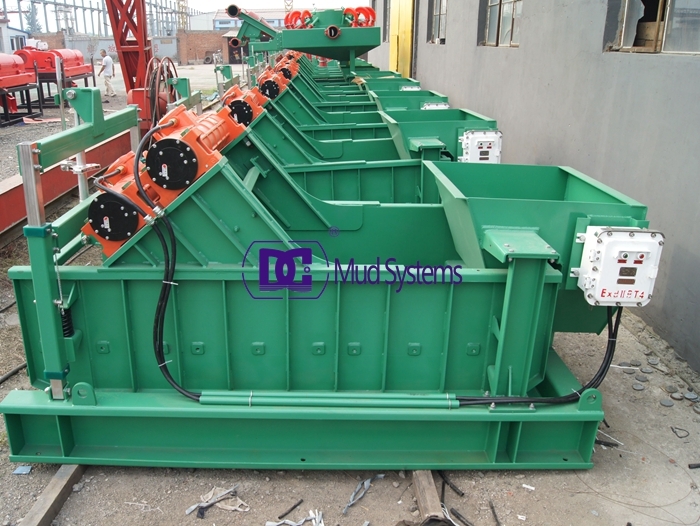 Please contact DC Solid control office to get more information about the mud recycling sysyem, we can design and manufacturer it according to your actual working site requirements.